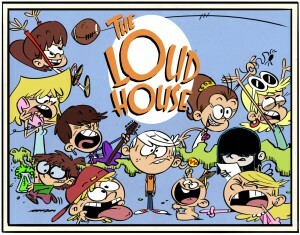 The Loud House, the first series to come out of Nickelodeon's annual Animated Shorts Program, will start making noise next month. 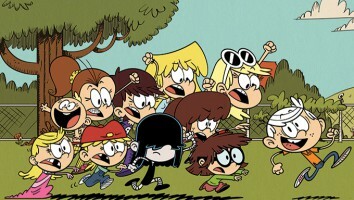 Nickelodeon is set to open the door to The Loud House─the first series to be greenlit from the kidnet’s annual Animated Shorts Program─on May 2. 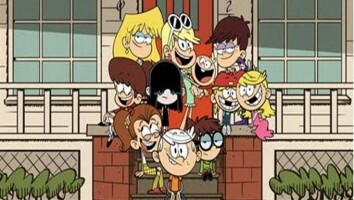 Produced by Nickelodeon Animation Studios, the 26-episode comedy follows 11-year-old Lincoln, the only boy in a family with 10 sisters. 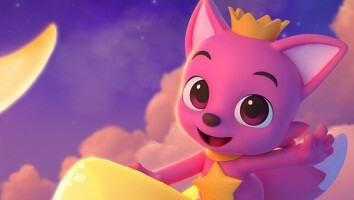 A first-look at full-length episodes from the series will be available April 1 and April 15 on Nick.com, the Nick App and via Nick On Demand. And April 25 will mark the debut of the Welcome to The Loud House online game, which will allow users to place Lincoln in different environments with any four of his sisters. 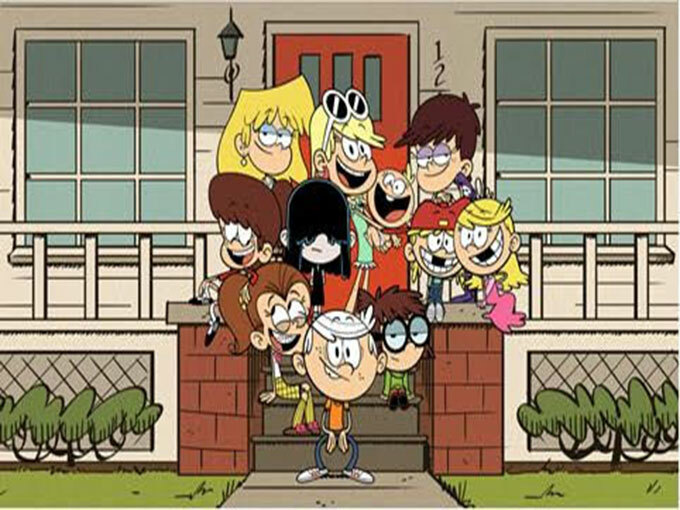 The Loud House, inspired by creator Chris Savino’s life growing up in family of 10 kids, is based on the animated short of the same name produced through Nick’s 2013 Animated Shorts Program, which is designed to mine and cultivate a new generation of creative talent. 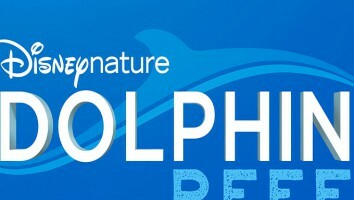 The series, which will premiere weekdays at 5:00 p.m. (ET/PT) throughout May in the US, is also executive produced by Savino. His credits include Rocko’s Modern Life and The Powerpuff Girls.